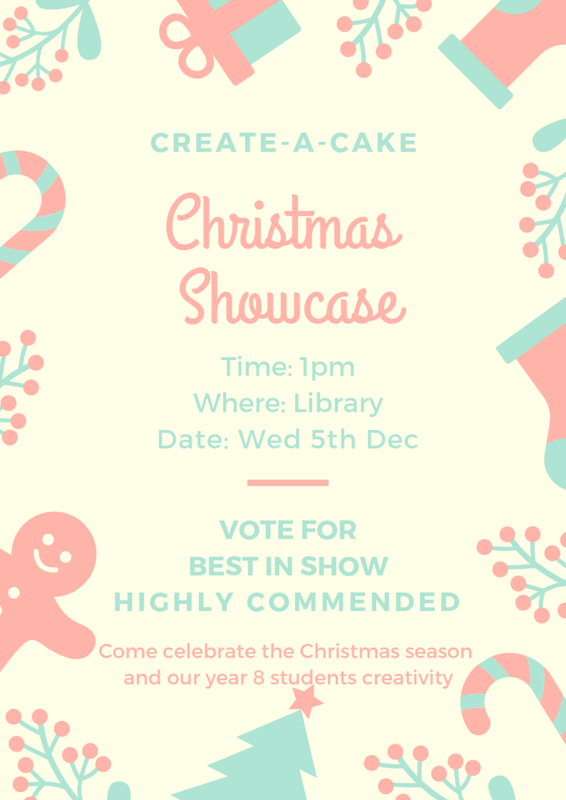 Come celebrate the Christmas season and our year 8 students creativity. All parents and families are welcome to attend. Cecil Hills High School Library. Wednesday 5th December 2018 @ 1:10pm sharp.